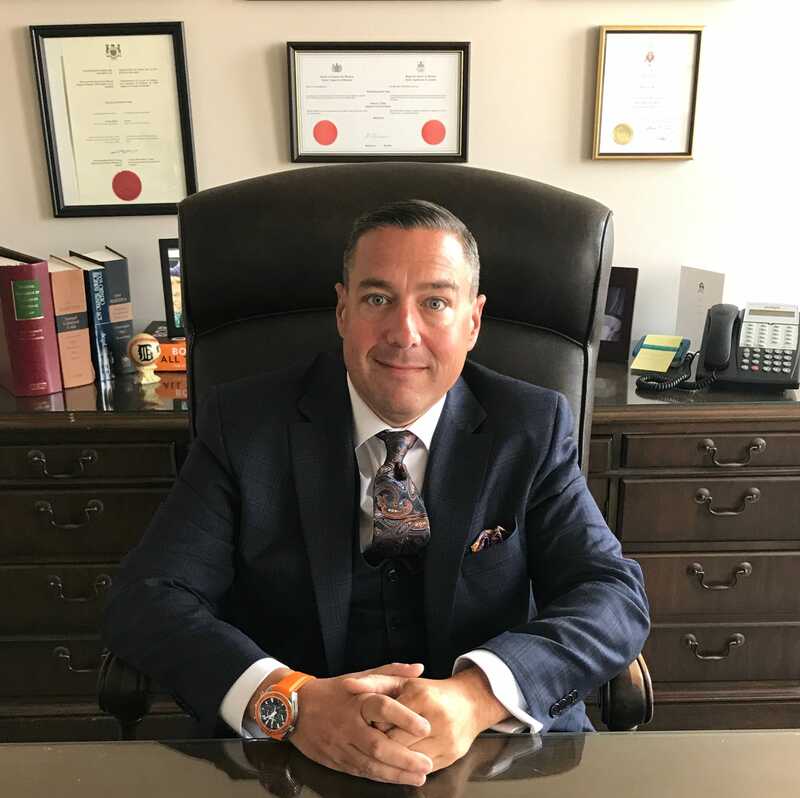 For almost 20 years, my law office has been serving residents of Southwestern Ontario, including Windsor, Essex, Chatham and Sudbury by offering strong legal representation in criminal matters. Practicing criminal law has always been my passion, even from childhood. Growing up, I had a chance to watch my father, a seasoned criminal lawyer, serve the legal system. This was what inspired me to pursue a career in the same field. Over the years, I had a chance to observe, learn and receive guidance from him. After working hard at University and then Law School, I entered the legal profession at the young age of 23, and have been practising nothing but criminal law since. I have lived and breathed criminal defence law my whole life. And now with well over 15 years of experience in this field, vigorously defending my clients I am in a unique position to assist you. If you need help, please contact my office today.